If you do not know the best way to look after your trees, you may end up causing a lot of damage to the trees. There is also the chance that you will put yourself, other people or property at risk. The height and weight of trees means that caring for them is a job best left for professionals. At D G Tree Services, we are the Weybridge professionals that are here to help. We were established back in 2008 and our team of tree surgeons have extensive experience and expertise in this field. We are well regarded in the local community and we are pleased to say that many clients use us on a regular basis. We look forward to working with these clients again but we are also keen to assist new clients have a stylish looking garden or property. Whether your trees need their crown reduced, thinned or lifted, we have the experience and the equipment to carry the job out quickly and effectively. We appreciate that time is of the essence when caring for your trees and we utilise the most up to date equipment to enable us to work quickly. All of our employees are fully insured and we use a wide range of safety equipment. Thinning and felling trees can be a dangerous activity but we ensure that you and your property will be well looked after when we care for your trees. We appreciate that caring for trees can be a full time task. We offer an extensive consultancy service where we are happy to visit your site and appraise your property. 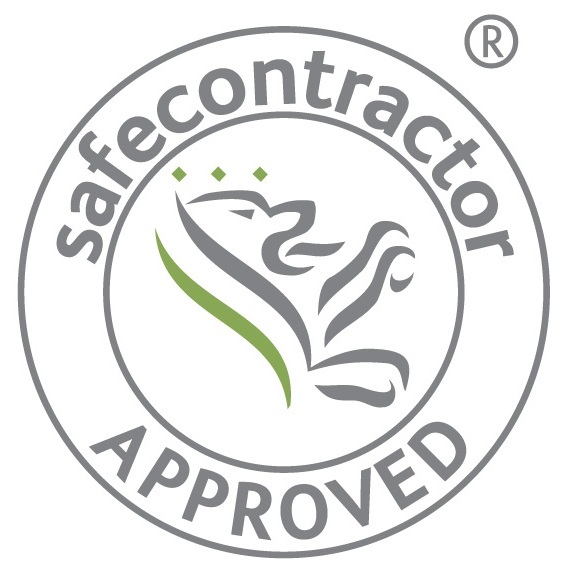 We will report back to you about any potential hazards your trees may face and we will provide a no obligation quote. We believe that we offer the most comprehensive service in the local area and we are proud to be acknowledged as the best tree surgeon Weybridge has to offer.